January 2018 - Marble Distilling Co.
23 JanLeafly rates Marble’s Aspen Bar as one of the Top Places to get a drink. The Lift Michelle Marlow from The Lift on Vimeo. 5280 has listed Marble Distilling as one of their top 52 amazing getaways! Read the article, here. “A local distillery is expanding its reach. 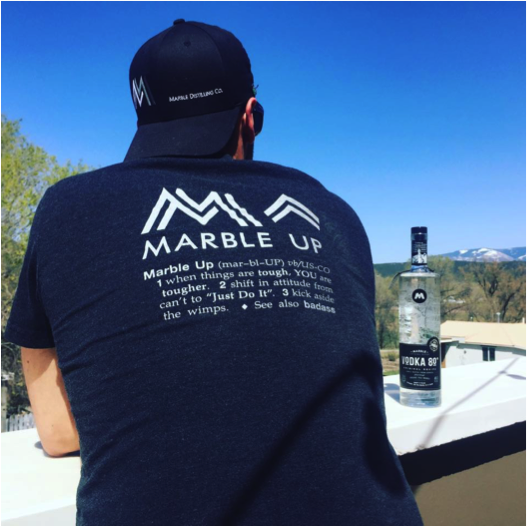 Marble Distilling Company, based in Carbondale, is opening a second tasting room in Aspen….